Previously available only as a download, the debut EP from Scindite has received CD form by way of Toten Schwan Records, bringing the Polish duo's music to those who like it physical. 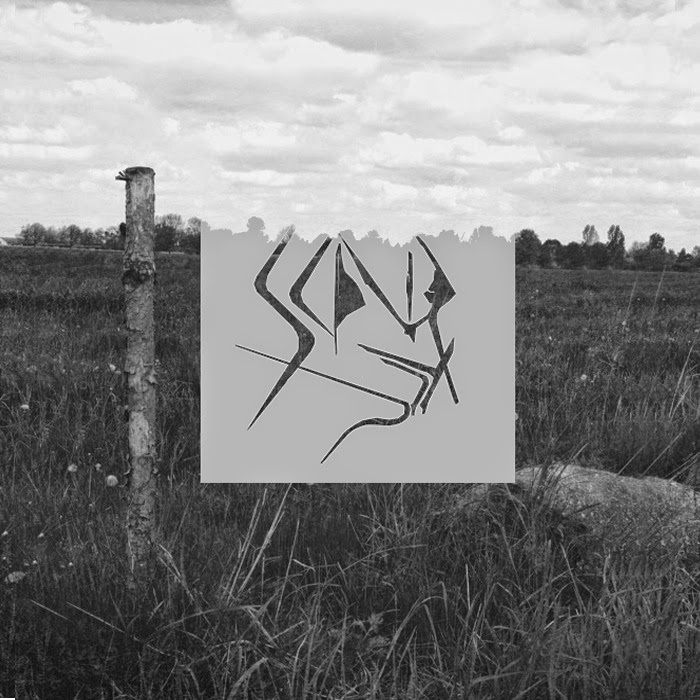 Kicking off with "Dum Spiro", the EP quickly manifests a spooky atmosphere, packing whispers, audio fragments, slow synth-waves, and off-beat percussion into a thick nebula of industrial unease. The production of the atmospheres is impressive in its pains-taking care, with droning back-drops pierced by quick flickers of digitization, doom channeled through laptops and sequencers. That might not be your bottle o' beer, but much of the intent comes across as complementary to the louder and more violent stylings of metal-formed doom. Give it a chance, you might like what you hear!